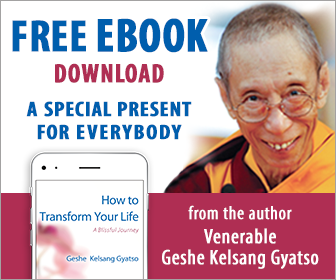 The poem is written from the point of view of a practitioner and provides an extraordinary insight into the process of inner transformation one goes through while traversing the Bodhisattva path. No one can read this epic work and remain unmoved. 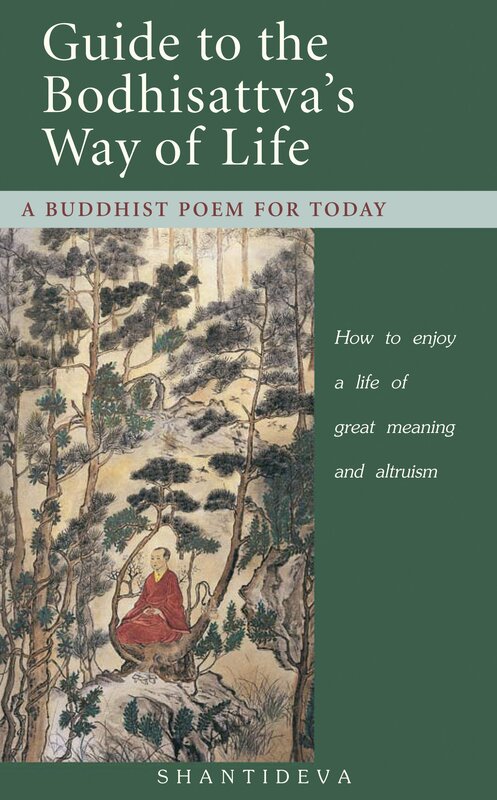 Geshe Kelsang provides a detailed commentary to the poem in his book Meaningful to Behold. And I have no special skills in composition. And to keep my mind acquainted. Might also find this meaningful to behold. Gives the ultimate goal for living beings. How will such a precious opportunity arise again? Other than bodhichitta – a compassionate mind wishing for enlightenment – What virtue can overcome the heaviest evils? They become Bodhisattvas – a “Son or Daughter of Buddha” – And are worthy of veneration by humans and worldly gods. So why do the conscientious not rely upon it? In an instant it completely consumes all great evil. Its countless benefits were explained by the wise Protector Maitreya To Bodhisattva Sudhana.